How is it possible that I’ve been writing this lovely blog for…dear lord, is it 8 years now? !…without uttering so much as a word in praise of what is quite possibly my favorite color in all of fashion? It’s unthinkable, I tell you. This entry was posted in styling and tagged annabel ingall, avarcas, boticca, grayling jewelry, greige, hermes, muubaa, nars, opi, savage, taupe on 2 June, 2014 by shoppingsmycardio. 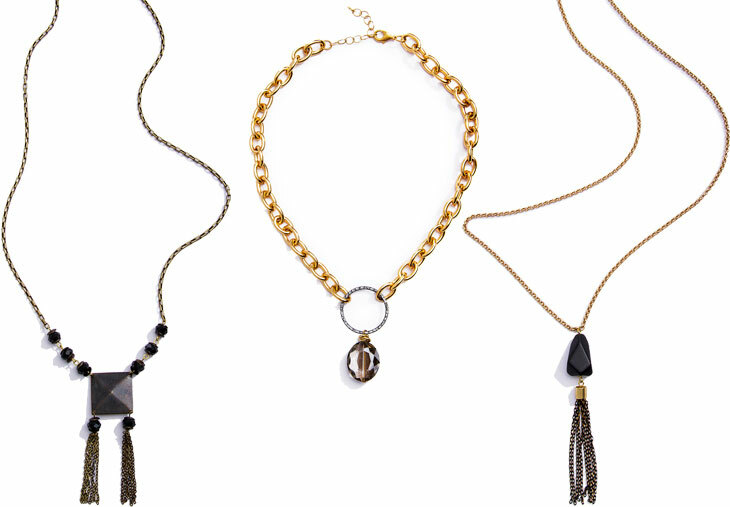 Every season, I swoon over the gorgeous gems my dear friend at Grayling Jewelry cooks up, but she launched her new spring line today, and she’s really outdone herself. And the newest incarnation of their classic Variability, this time in gold and turquoise, which is so lovely and versatile, I just can’t stand it! What’s a girl to do but buy both? This entry was posted in jewelry, spring and tagged grayling jewelry on 7 February, 2014 by shoppingsmycardio. I’m really digging the Moroccan vibe running throughout the collection, and I see a bit of a 1920s/Gatsby thing going on too, which is just fine by me. More tassels, I say! Plus, every piece is light as a feather (no aching ears and necks at the end of the day), and endlessly versatile – Katy is all about making pieces that you can wear a dozen different ways. My rapidly-expanding Grayling collection is sure to include a few of these beauties, but I’m having a very hard time narrowing my list. What’s your favorite? Oh! I almost forgot. If you’re in love with anything, you’ll want to buy soon…with a $100 purchase, you get Grayling’s signature Curve necklace as a thank-you gift. Talk about incentive. 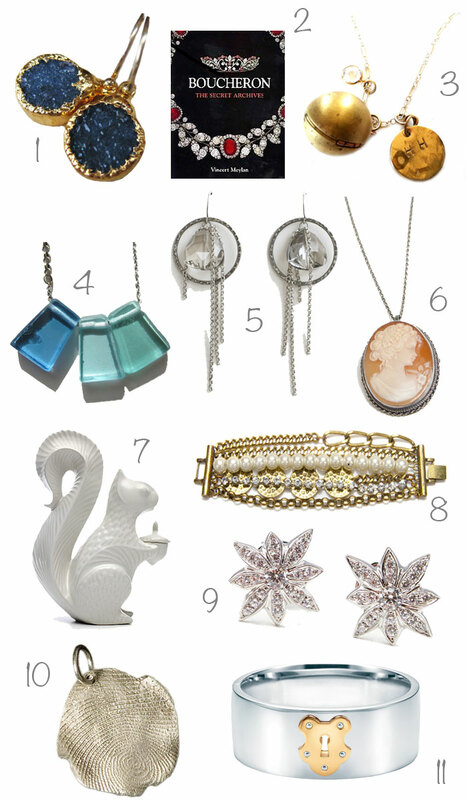 This entry was posted in fall, jewelry and tagged grayling jewelry on 9 September, 2013 by shoppingsmycardio. I have what friends might lovingly call a denim problem. Because I work from home, and because I live in a pretty casual part of the world (hello, fleece lovers! ), I spend an exorbitant amount of time in jeans. To the point that I’ve had to have the seats in my car replaced because they’re covered in denim dye. Truly, I’ve tried to stop. But what are my alternatives? Cords? No. They make strange sounds when you walk, and leave woefully unflattering color changes when you sit. Khakis? Absolutely not. Have you ever looked at your backside in a pair of khakis? As it turns out, the solution lies with those impossibly stylish folks at MiH Jeans. They singlehandedly resurrected the trouser/flare jean a few years back (for which I’m still thanking them), and now they’ve just launched their latest and greatest: a collection that translates their signature denim fits into a whole range of perfectly-fitting casual pants to get us through the winter. The beauty of MiH, as with all denim, is the fit – and friends, the fits at MiH are absolutely dreamy, whatever your figure. They espouse a more structured style, which is very good news for your physique (though it does mean sizing up, so be prepared). If you’re petite, you’re going to adore their Brighton, a cropped mid-rise style that should land right in that ultra-flattering base-of-the-calf/top-of-the-ankle zone and sit comfortably above your hips. I’m thoroughly in love with this grey flannel version which is, let’s face it, about as versatile as it gets. And for my tall girls, have you met the MiH Marrakesh? Long, lean, and a stunner whether you have curves or not, this high-waisted flare does some gorgeous things for a figure, trust me. 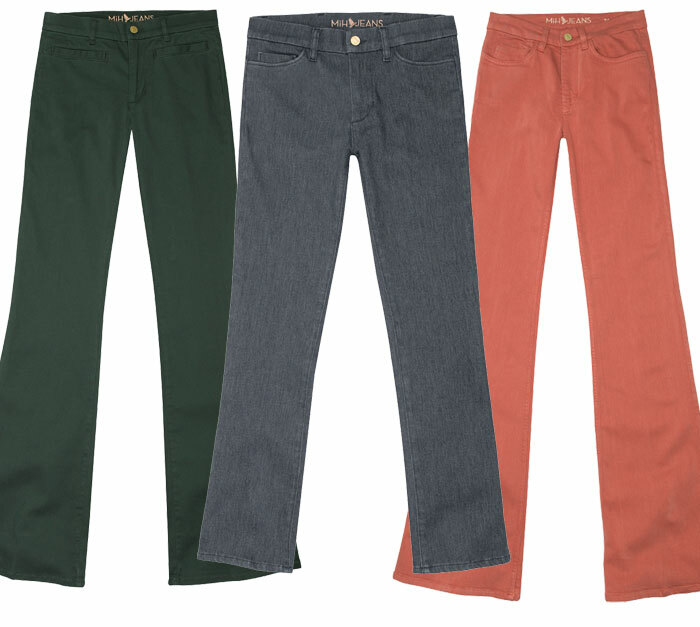 I’m head over heels for this one in hunter twill, which has such a fresh feel after all of those colored skinny jeans we were inundated with all summer. If you love them as I do, don’t dally…shell out some support for MiH’s daring adventure into the world of casual pants, and let’s see if we can turn them into this season’s staples. Vote with your wallets, people! 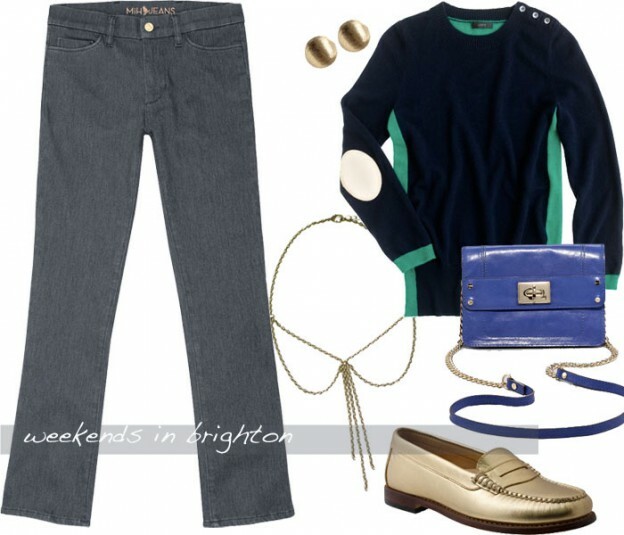 This entry was posted in denim, designer 101, fall, fashion, styling and tagged bass, club monaco, frye, grayling jewelry, helmut, j crew, marco bicego, MiH, milly, topshop, zara on 6 November, 2012 by shoppingsmycardio. Really, who isn’t a jewelry guide for? Anything sparkly is the perfect gift for moms, sisters, friends – and, of course, feel free to send a link to your significant other, as he’s almost certainly in the market for hints this time of year. 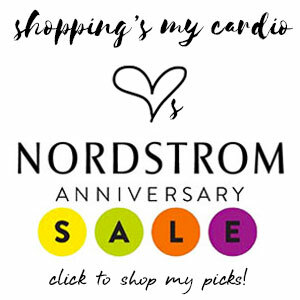 This entry was posted in accessories, gift guide, gift ideas, holiday, jewelry and tagged gerard yosca, grayling jewelry, hayden harnett, jonathan adler, kira kira, moule, priceless prints, sword+fern, tiffany & co on 30 November, 2011 by shoppingsmycardio.